Lok Sabha and Assembly Election-2019: Voting in 91 Lok Sabha constituencies across 20 states and Union Territories starts at 7 am on Thursday in the first of seven-phased polls. Voting for Assembly polls also starts in Andhra Pradesh, Sikkim, Arunachal Pradesh and the first phase of Odisha. People of Sikkim voting for the 32 Assembly seats . Over four lakh voters are in Sikkim. This is the fourth consecutive time that the Assembly elections will be held simultaneously with the Lok Sabha elections in the state. 150 candidates are in the fray. Among the prominent candidates is Chief Minister Pawan Kumar Chamling, who is contesting from Poklok-Kamrang and Namchi-Singhithang. Former footballer Bhaichung Bhutia and his party Hamro Sikkim Party (HSP) are also contesting the polls. Arunachal Pradesh has a total of 7,94,162 voters, including 4,01,601 women and 3,000 physically-challenged. Voters will exercise their franchise at 2,202 polling booths, including 518 polling stations which had to be reached on foot. 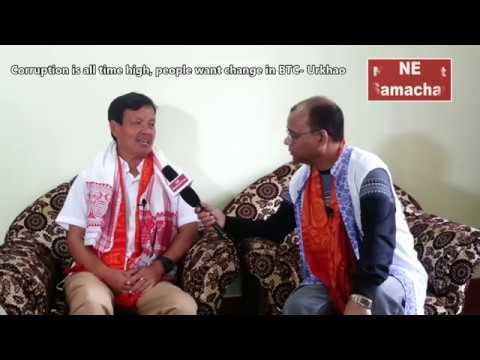 Lakhimpur has the highest number of 11 candidates in the fray with the main contest between sitting BJP MP Pradhan Barua and Congress candidate Anil Borgohain. Dibrugarh constituency has eight candidates are in fray but the battle of the ballot is between sitting BJP MP Rameshwar Teli and veteran Congress leader and former Union Minister Paban Singh Ghatowar. 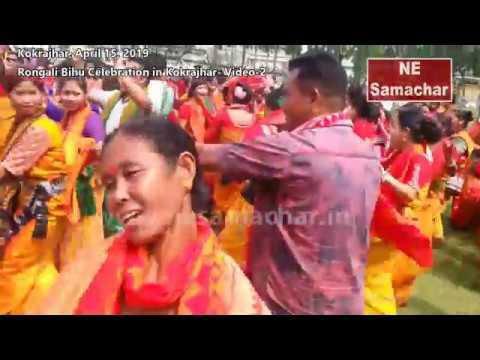 Jorhat constituency has , eight candidates are in fray and the contest is between state Power Minister Tapon Gogoi of the BJP and former Congress MLA Sushanta Borgohain. In Tezpur constituency state Power Minister Pallab Lochan Das of the AGP is fighting it out against retired bureaucrat M G V K Bhanu of the Congress. The voting for the lone Lok Sabha constituency in Mizoram began on Thursday under heavy security cover. The polling began at 7 am in 1,175 polling stations and will continue till 5 pm. 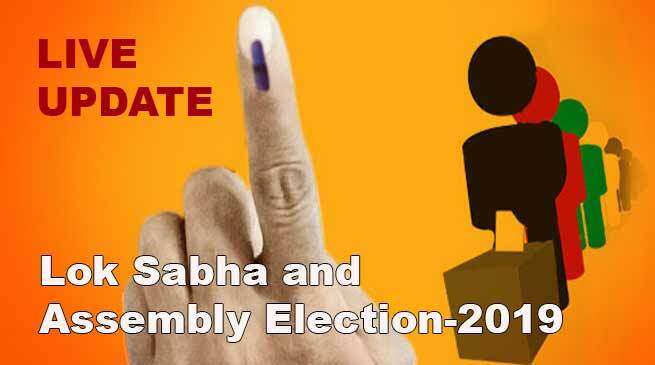 Polling in two Parliamentary seats of Meghalaya-Shillong and Tura-is being held in the first phase of the Lok Sabha elections on April 11. 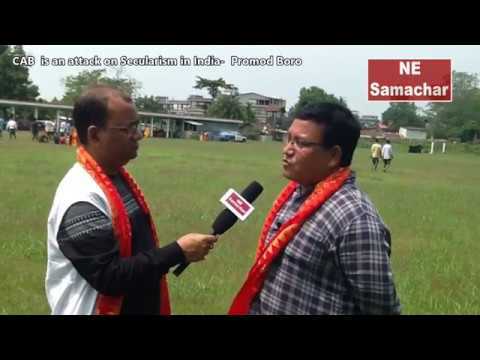 Both the Lok Sabha seats are reserved for members of the Scheduled Tribe community of the northeastern state.